I've been a forever user of red and black nail polish. 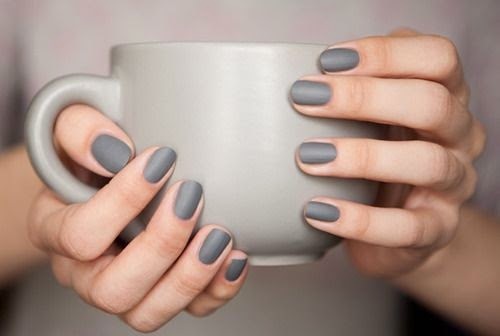 I rarely venture out into different color realms, but these shades of gray might just change my mind. 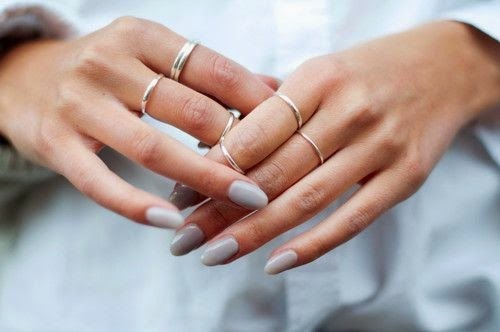 Grey nail polish is so unusual but looks very good ! Ahh yes! I love me some red and black nail polish but these colors look great! I absolutely love the first photo!